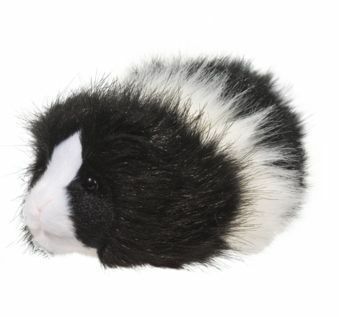 8 Angora the stuffed Guinea Pig in long haired black and white is so realistic you may be able to trick your parents! 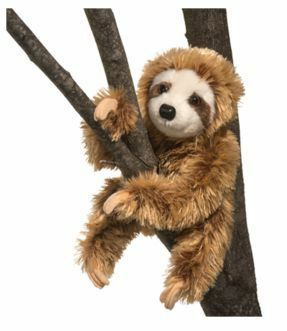 Endearing face and plush fur make this furry friend perfect for play! 8 long. 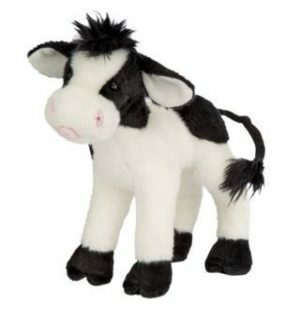 Sweet Cream Cow is the sweetest! 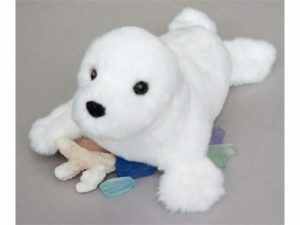 The cream of the crop of stuffed animals! 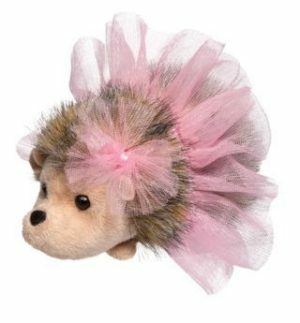 6 (15cm) – Pink Swirl Tutu Hedgehog is dressed for the ballet or for dancing play with her pink tutu and earbow.